Monthly news and updates from the tech folks at St. Vrain Valley Schools. All St. Vrain students should be good digital citizens. In support of that goal, all secondary students will change their password from the default. This change promotes account security for all services including Infinite Campus, Google Apps, etc. Please look for detailed communications from DTS in the future on the timeline for this great change for your students. 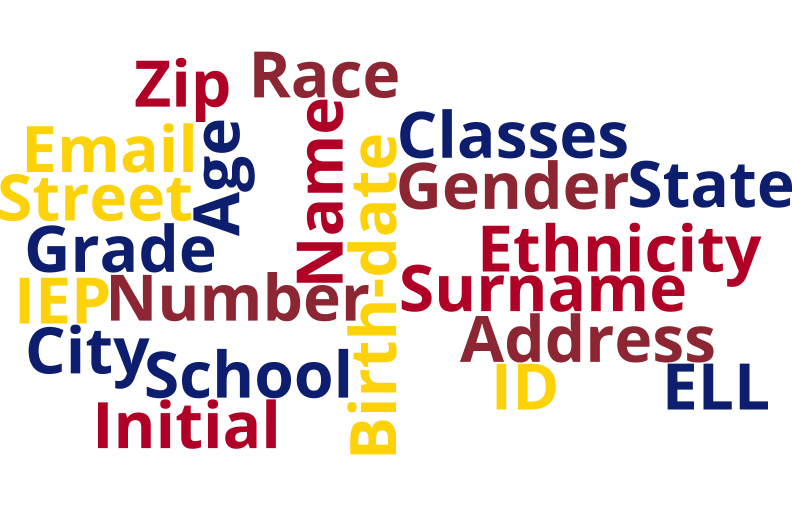 To be transparent about the sharing of student Personally Identifiable Information (PII), St. Vrain has created a form for teachers and principals to report all “on-demand” applications and programs that share student PII with 3rd parties. These will be reported on the Programs page. To learn whether the digitals tools you use are already listed, or to search for resources that fit into your instructional setting, please visit the searchable, filterable Programs page. Q: Do I have to report the tools I use that share PII? A: Yes, in addition to being a healthy and transparent practice, it is a responsibility specified in Colorado Student Data Transparency and Security Act (HB 16-1423). For answers to other questions and additional information regarding data privacy practices and requirements, please see the Student Data Privacy site. It is a good idea to verify your contact information in Infinite Campus periodically, especially before a possible snow day. The Communication department uses this data when sending out closure information. 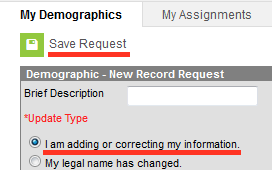 Scroll down to the Personal Contact Information section and enter any changes if needed. Note: When deciding which way you want to be contacted; email, call or text, be sure that you choose Emergency, Priority and General. You want to make sure you get that snow day message! In today's world of phishing and identity theft, we all need to be aware of our virtual surroundings. On any web page asking you to log in you should see a lock in the address line. If you do not see the lock the page is not up to current security standards. 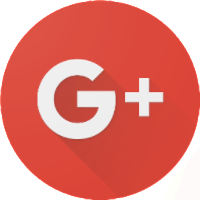 Google Plus has been enabled for all staff. As is with other non-core Google apps, DTS is not able to provide complete support of this application. If you professionally go by a different name than the legal name used in your email address, you can change your display name using Google+. This won’t change your actual email address, but it will change how your name is displayed to other people. Note: If you select a display name that is deemed unprofessional by DTS or your supervisor, you will be required to change it. SVVSD uses automatic shutdown settings on desktop computers in the district to minimize our energy use. Automatic shutdown not only saves the power a computer is consuming, but also the energy needed to cool heat emitted from running computers. DTS has completed testing of the Apple TV product. Due to network incompatibility, the extensive manual setup required to block advertising, and other issues, Apple TV is not supported by DTS at this time. 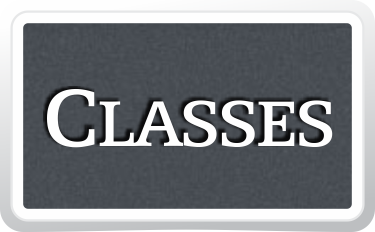 The district will be discontinuing SVVSD Classes (Moodle) at the end of the 2016-2017 school year. If you are using Classes for any purpose, you will need to backup any data that you would like to keep and make arrangements to use a different system next school year. If you are using Classes to provide students with resources, assignments or quizzes we recommend migrating your course to Schoology. Instructions on how to do that are found in this video and you can seek out a colleague, Building Schoology Contact, Building Technology Contact, Learning Technology Coach, Instructional Technology Coordinator for support. If you are using Classes for more of a website function you could consider using SVVSD Blogs (WordPress) installation. Go to https://blogs.svvsd.org to learn more. Feb 19 - Planned Outage: Internal network and Internet connection. Access to Gmail, Infinite Campus, Infinite Visions, and Citrix will not be available on Sunday February 19th from 8am - 5pm. two question survey about your technology experience here in St. Vrain. Copyright © 2017 Technology Services / St. Vrain Valley School District, All rights reserved. *Unsubscribing from this list will remove you from all DTS Advisory communication.